@PotCoin @changeangel_io Hashin and hashin $pot #changeangel bring back potcoin non custodial exchanges. Need potcoins!!! #Poloniex keeping the fire burning!!! Happy j day!! 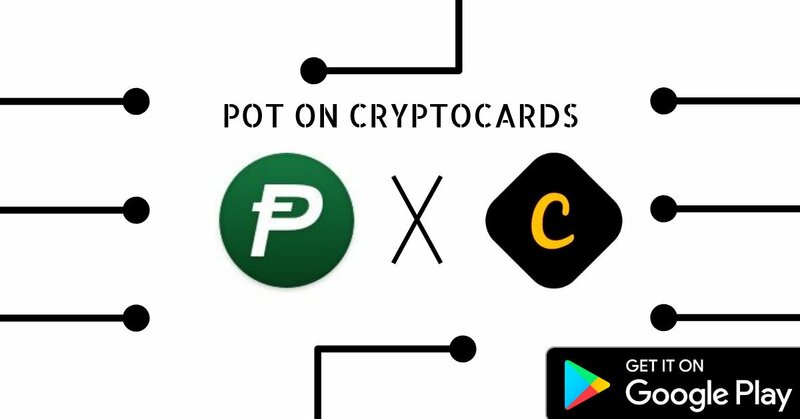 @cryptocoin_win @changeangel_io @PotCoin @Cryptocardsapp We were happy to help an amazing project like $POT.